We are proud to serve people with chronic kidney disease throughout the northern counties of Washington state. Patient care is our top priority – we train patients to do dialysis at home, provide the very best care in six dialysis centers and at local hospitals, and bring kidney-health messages to at-risk members of our community. In turn, members of our community support our work and our patients, attend fundraising events put on by our Foundation and work with us to educate people about kidney disease risk factors and prevention. We provide excellent care to more than 500 kidney patients and their families each and every year. See our mission, vision and a description of our services. 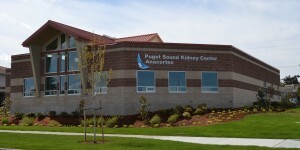 We have six dialysis centers and two administrative locations in the Puget Sound region. See where we’re located and get facility addresses and phone numbers. 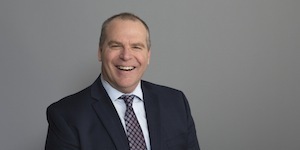 See the members of our leadership team, who provide strategic direction in line with our mission, and learn more about our visionary leader, Dr. Christian Schmitt. 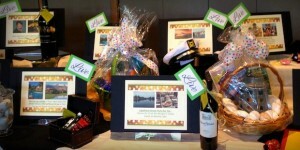 We are a proud member of the Puget Sound community. We educate the public about kidney health, raise money for extra patient services and work with other healthcare providers and community groups to support kidney disease prevention and treatment. Through both educational outreach and fundraising events, we work to inform the community about kidney disease and raise money for additional patient care services. 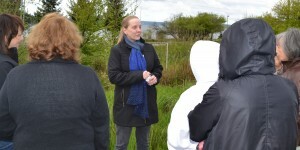 See details about upcoming events and summaries and photos from events in the past.